Housing First is not housing only. After the transition from homelessness to supportive housing, households need support retaining the housing. Successful supportive housing programs create effective teams. 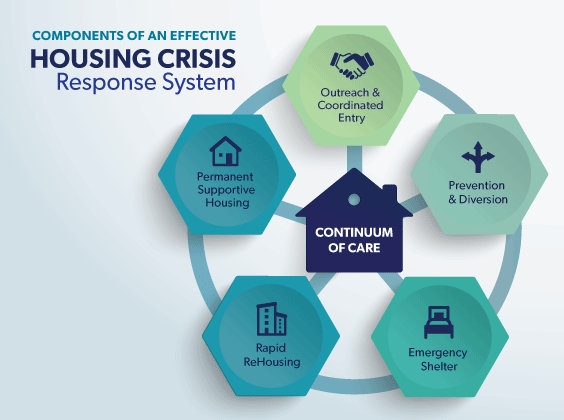 This webinar will address division of duties in supportive housing, participant engagement, recovery-oriented services, the role of peer support, and addressing isolation.